My first job in journalism was for a small, English-language daily newspaper in Taipei, Taiwan, where I was living for three years in the early 1990s. I was there as the country implemented a number of crucial reforms and held its first-ever democratic congressional election, and I witnessed the emergence of a free press — a press that had an independent voice. Watching that happen as an observer — but also, covering it as a young journalist — was one of the most profound and remarkable experiences of my life. Growing up in America, I had taken the ideas of a free press, freedom of speech, and democracy for granted. I never would again. I realized how important it is to protect those ideas, and I decided at that point to commit to journalism as my career. I went to Columbia Journalism School, sharpened my focus on long-form investigative storytelling, and started working in commercial media. I had worked with some incredibly talented and dedicated journalists, and told stories that I was proud of. But by the late 1990s, things were changing. I saw that, overall, commercial networks’ commitment to thoughtful, fair, long-form journalism was waning. Fewer and fewer resources were being devoted to exploring and uncovering untold stories, and I was at a crossroads. I even considered switching careers entirely, maybe getting a Ph.D. and entering academia — if I couldn’t find a place with an unwavering commitment to the sort of long-form, investigative work I believed in so deeply. I found that place at Frontline and in my conversations with David Fanning, Frontline’s founder and my mentor. When I first started making documentaries for him as a young producer more than fifteen years ago, it was such a welcome change. I was given months to pursue the same kind of story that I was given days or weeks to do in commercial media. Fewer and fewer resources were being devoted to exploring and uncovering untold stories, and I was at a crossroads. The editorial exchange with David and Louis Wiley, Frontline’s former executive editor, was challenging and illuminating both creatively and journalistically, and always transformed my films for the better. The focus was always on finding a compelling story with a strong narrative, exploring big ideas, and being both tough and fair. It’s an approach that shapes everything we produce at Frontline. Every single time we tell a story — whether we’re looking at the NFL, or domestic politics, or international affairs — we’re looking at it from all angles. We report against our assumptions at every turn. In my role now as executive producer, it’s an honor to continue and foster this tradition. I was on the debate team as a high school student, and it’s in both my DNA and Frontline’s DNA to always try to get at the nuanced truth of something, to genuinely be open to all the sides of a story, and to engage in the kind of vital conversation between people who disagree that’s at the heart of our democracy. As long-form journalists working in the public media system, that’s something we have the resources — and, really, the mandate — to do. It’s a mandate that’s both vital and rare. I think often about how, when I was growing up in a small town in rural Vermont, our local PBS and NPR stations were the only way many people in our community could access high-quality news and current affairs programming. And I believe it’s critically important, especially in our polarized landscape, that trustworthy journalism be available and accessible to all people, of all income brackets, across every single region of America. 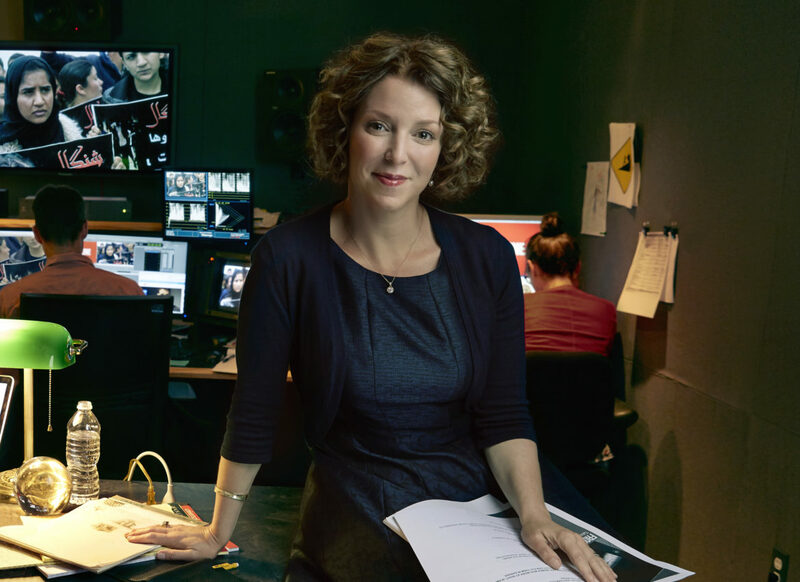 As Frontline’s executive producer, I’m honored to play a role in that, and I’m grateful to PBS and CPB, WGBH (where we’re produced), and the terrific network of local stations across the country for making it all possible. 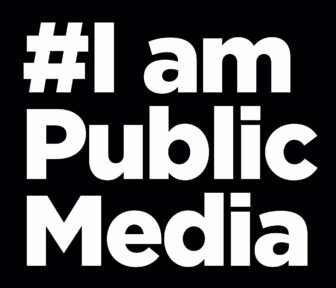 At the 2017 PMBA conference in St. Louis, attendees said people in public media care about making a difference. Very interesting from this now “senior” executive producer, but Fanning is still a executive producer, but it’s at large. I love ‘GBH, the best place who produces many programmes for PBS, NPR, APM, PRI & APT. And #FrontlinePBS is the best of thought-provoking and investigative journalism, made in Boston.